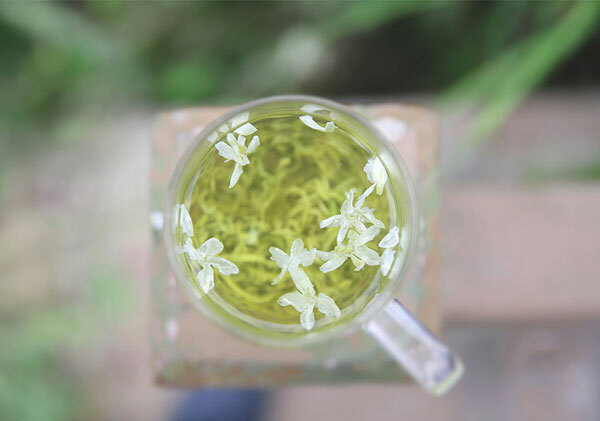 The summer arrived, more and more people are drinking tea, because tea can help produce saliva and tea can clear internal heat, also while drinking flower teas, we can relieve impetuous mood in summer days. 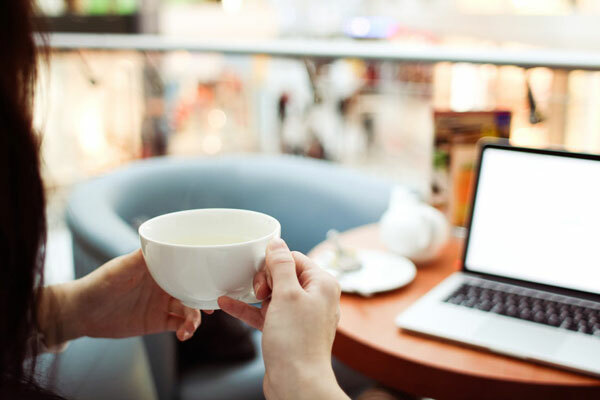 So many benefits of drinking tea, thus we often see the tea cups with different teas in front of our computers. Basically, we drink tea as water, but is it really good? Based on this, in this article we will talk with you: in our daily life, can we use tea instead of water? First, let’s see what is water? Water is one of the most common substances found on the earth, and is an important resource for all living things including inorganic compounds and human beings and is also the most important component of organisms. 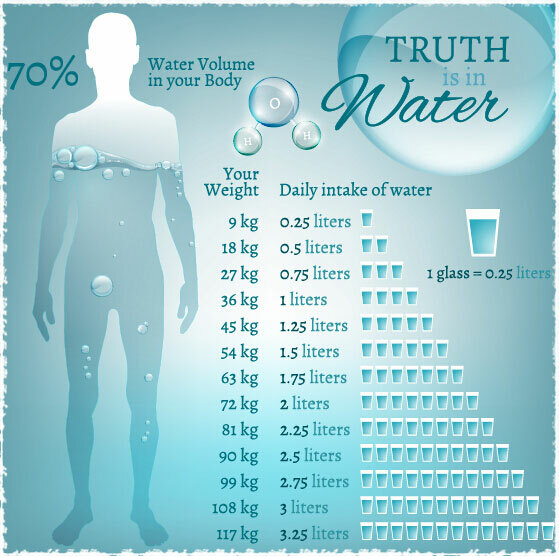 The water content of an adult is about 70% of their body weight, and the daily water loss is about 1500cc-2000cc. Therefore, we can see how important water is to us. Let’s take a look at the ingredients of teas, mainly including alkaloids, tea polyphenols, carbohydrates, vitamins, proteins, amino acids, minerals and so on, all of which are good for our body. Thus, drinking tea can play a role in digestion, diuretic, refreshing, improving immunity, reducing blood pressure and cholesterol, etc. From the functions of teas, we can see that drinking tea is diuretic, in other words, drinking tea can help us excrete more water. Then why? The answer is alkaloid, which contains caffeine and theophylline in tea. The function of alkaloid is to promote human metabolism, so as to reach the diuresis effect. Compared with the same volume of water, the diuretic effect of tea is 1.55 times higher, so drinking more tea will cause more water to be excreted from human body. The answer is alkaloid, which contains caffeine and theophylline in tea. The function of alkaloid is to promote human metabolism, so as to reach the diuresis effect. Compared with the same volume of water, the diuretic effect of tea is 1.55 times higher, so drinking more tea will cause more water to be excreted from human body. Therefore, we should not think that the essence of tea is water. It is a wrong concept and behavior of only drinking tea but no water. After all, tea contains different ingredients, and most of these rich ingredients need to be released from the body and metabolized to make it easier for the body to absorb. The correct drinking way is based on our own physical condition, drinking the moderate weak tea every day, about 400-1500ml, while the rest time drinking warm water. Teavivre always advocate a healthy lifestyle, for drinking tea, of course, we also need a scientific way. Through this article we hope that you can find a more suitable way of drinking tea.